Recorded at Public Alley 421. Recorded and mixed by Russell Marsland and Chris Gestrin. Mastered by Stuart McKillop at Northwest Mastering. Recorded between 2002 and 2004. 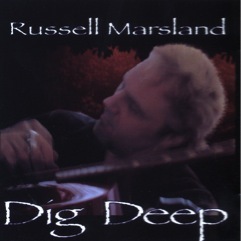 Russell Marsland - "Dig Deep"